One of my favorite groups to photograph would have to be high school seniors, on the verge of graduation and ready to step out into the real world. Seniors are full of life and energy and are extremely fun to photograph. Their individualism and style just adds to the artistic side of these amazing photos. For any more information Contact me. Everyone can model, so please, don't be worried. 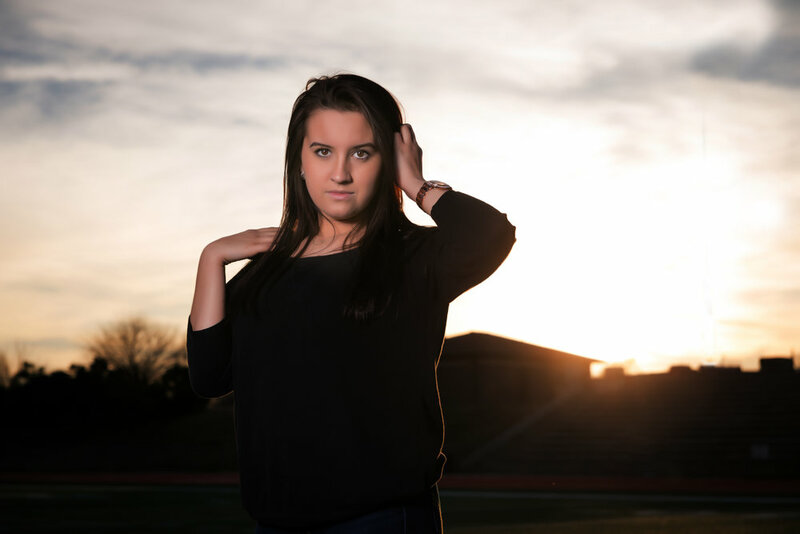 Senior portraits are a time to showcase you and that's what we'll do. Each portrait session is unique and tailored for your senior pictures. 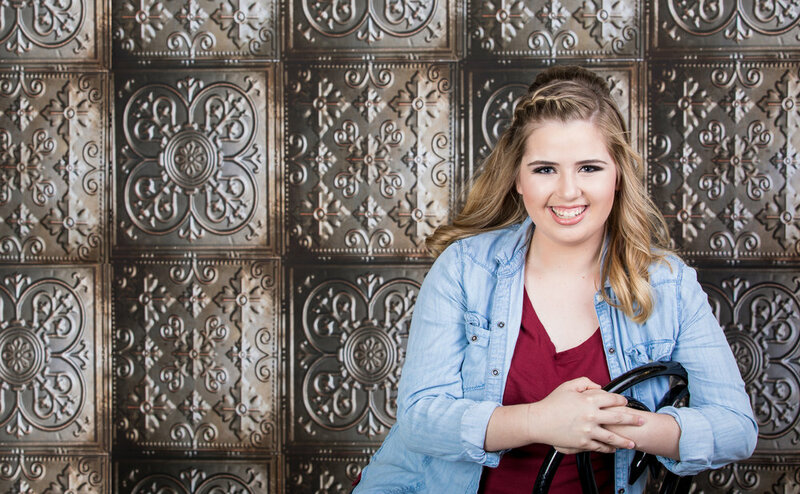 Our senior portrait photography studio is located in Wichita at 1504 W Douglas Ave.
Want to be on a billboard??! All my seniors can have their favorite image on my billboard when they have the portraits done before November 1st! Also, fill out an application to be one of my high school ambassadors! Sophmores, juniors and seniors are welcome to sign up! Deadline is July 31st. To find out more information click here.